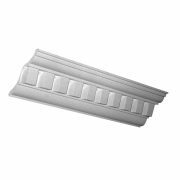 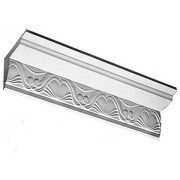 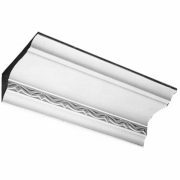 Our range of Cornices evoke elegance, interest and beauty to a house, transforming it into a lavish home. 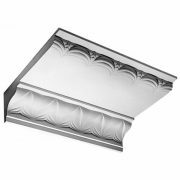 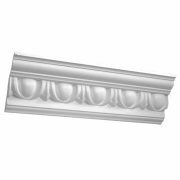 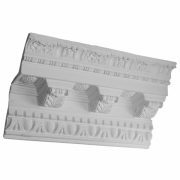 Plaster Cornice is designed to add a sophisticated transition from wall to ceiling. Our range includes profiles from bygone eras such as Colonial, Victorian, Federation, Georgian and Art Deco styles to accommodate your decorating needs. 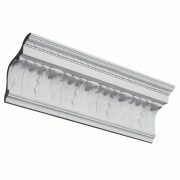 Our plaster Cornice can also be curved to suit your walls. 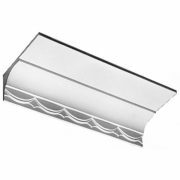 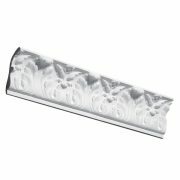 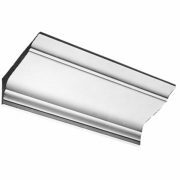 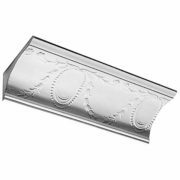 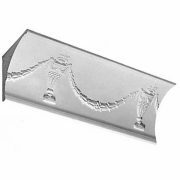 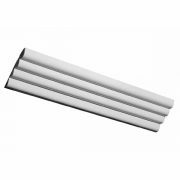 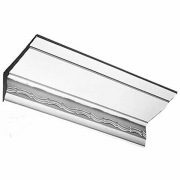 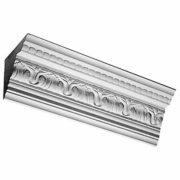 Some of our decorative Bands can be used as small Cornices, to enhance an area where even the smallest Cornice is not suitable. 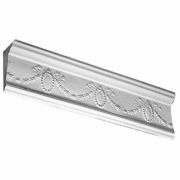 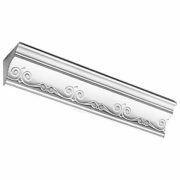 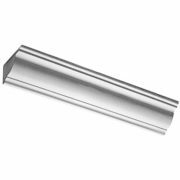 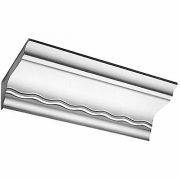 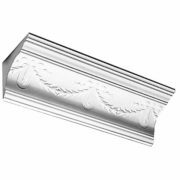 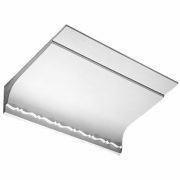 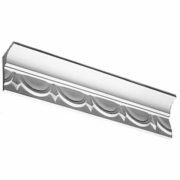 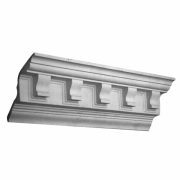 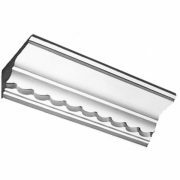 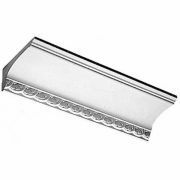 If you are unable to match your existing Cornice from our extensive range, we can reproduce it to exact detail, in the required length. 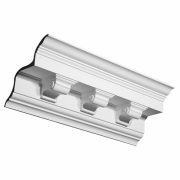 Generally, with lower ceiling areas a Cornice with a small ceiling projection should be selected. 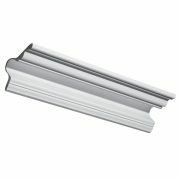 For high or large ceilings, a Band, following on the inside of the Cornice, will further decorate the ceiling. 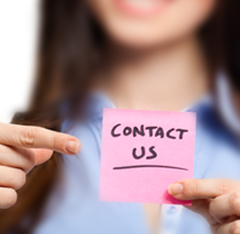 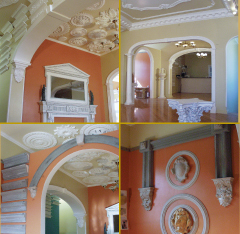 Since the early 1980′s, Unique Plaster has been involved with the manufacture, restoration and reproduction of ornate plaster. 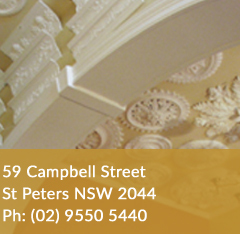 Our portfolio includes plasterwork for significant Sydney landmarks such as the Queen Victoria Building and Pitt Street Mall.